Here at Sound Advice, we of course love Oasis. Noel Gallagher was recently singing praise for the Australia psych-rock duo, Jagwar Ma along with London psych quartet, Temples. We were already fans of the much talked about Temples (read our review of Temples ‘Shelter / Prisms’ single of last year) but we have to thank Noel Gallagher for the introduction to the brilliant Jagwar Ma. “Man I Need” is the first single from the band’s debut album, ‘Howlin”, which is scheduled for release on 10 June. An absolutely brilliant slice of nostalgia-inducing, dance-infused, 90’s inspired, electro-psych-rock, “Man I Need” summons The Happy Mondays, Primal Scream, and Oasis. However more accurately would be The Chemical Brothers and Noel Gallgaher’s collaboration for “Let Forever Be” thanks to its dance and electronic elements. This is sure to be a huge hit at festivals all over the U.K. and Australia, all summer long. The ‘Screamadelica‘ inspired b-side “Exercise” is even more addictive, more psychedelic and even hookier than the A-side. You can’t listen to this track without grinning ear to ear. 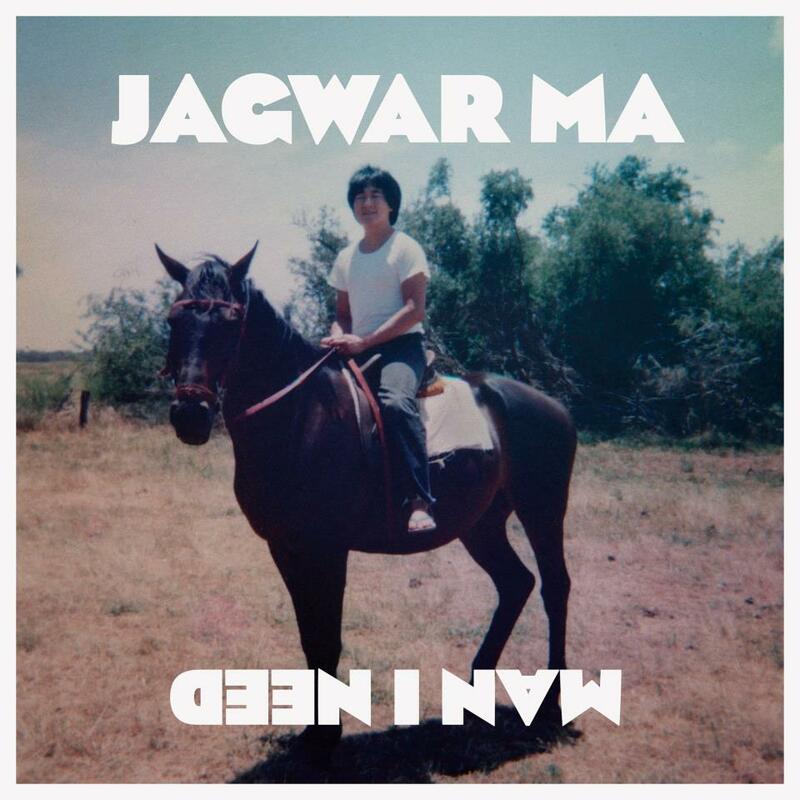 The duo’s ability to write quality tunes with creative and inspired arrangements combined with a stunning production is clearly evident and Jagwar Ma are without doubt one of the best new finds for 2013. The single “Man I Need” was released digitally 29 April, 2013 and is available via iTunes.